Florida A&M will be searching for a new person to take over its athletic department very soon. 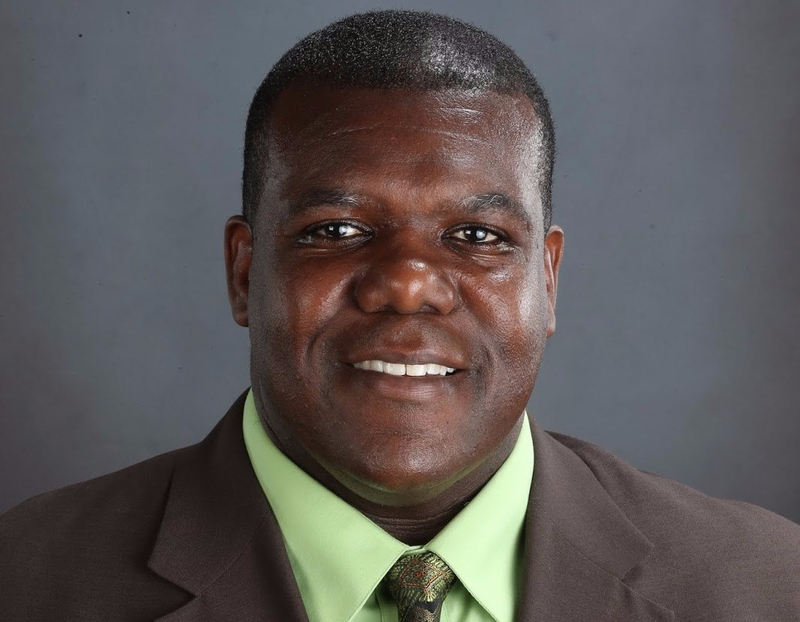 Milton Overton has left his post as director of athletics at FAMU to assume the same position at Kennesaw State, according to the Tallahassee Democrat. His resignation is effective Dec. 1. A former football player at Oklahoma, Overton told the paper he made the move in order to be closer to his sons. Overton’s tenure at FAMU lasted just over two years and this announcement comes just a week after he laid out a proposal for a new all-sports facility. Gigantic loss for FAMU. I hope Overton’s replacement is just a business savvy and hard working.